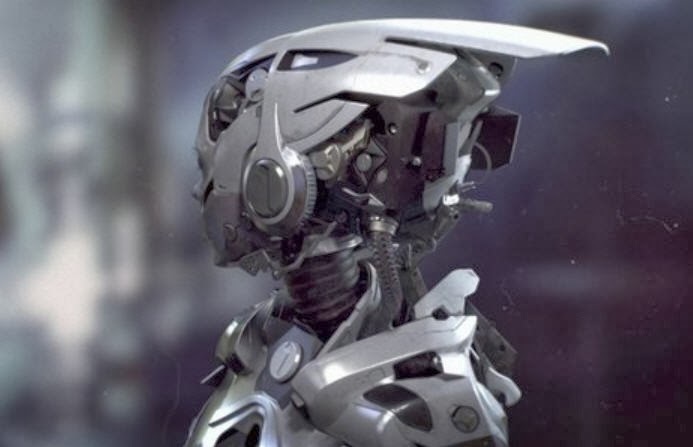 Gnomon School of Visual Effects has anounced its Summer 2013 Best of Term Winners. The Gnomon Best of Term competition recognizes the best work being done by Gnomon students. At the end of each term, submitted work is judged by professional artists currently working in the industry.